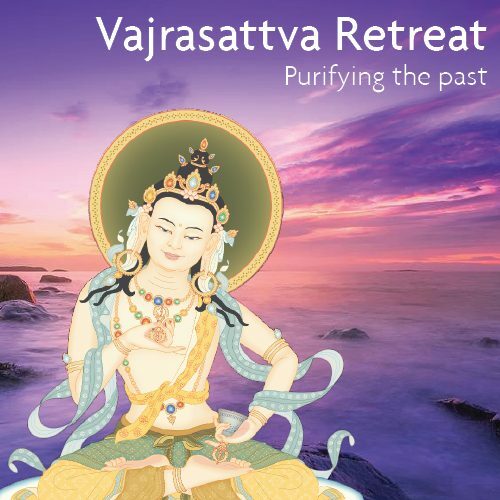 After the Summer International Kadampa Buddhist Festival in Cumbria, we will be hosting a retreat to explore the themes of the Festival in more detail. These retreats help those who attended the festival to deepen their meditative experience, and enable those who were not able to attend to benefit from a recap of the teachings. This retreat on the oral instructions of Mahamudra will be led by Gen Devi from Tharpaland International Retreat Centre. Her long retreat experience will help lead us into the depths of this practice.